The company can call it whatever they want, but really, it’s another Union Square location. We assume sweetgreen didn’t want to confuse their customers with the sweetgreen just six street up on East 18th street; which has the official “Union Square” designation. We have no reason why it took the company more than seven months to open the University Place location, as it was slated to open in May 2017. Considering the new DUMBO and Upper East Side locations that were announced around the same time have been open for months now. 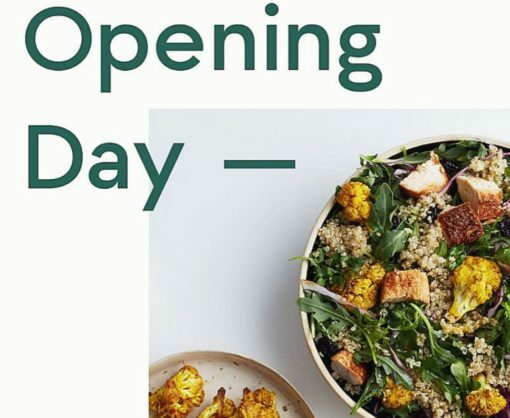 The fast-casual salad franchise is on fire; opening up locations at a healthy clip in New York, Los Angeles, and the San Francisco Bay Area. This new location marks sweetgreen’s 20th location in New York City.